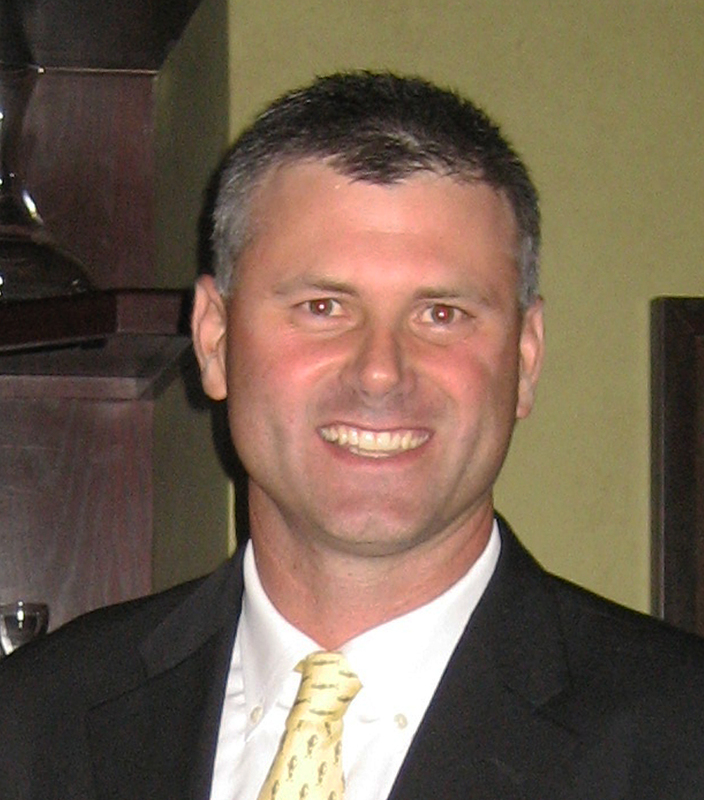 Bay Club Head Professional named, 2014 NEPGA Golf Professional of the Year! Congratulations to Head Golf Professional Greg Yeomans who was recently named the 2014 New England PGA Golf Professional of the Year. This award is the highest honor bestowed upon a PGA professional. This honor signifies Greg’s leadership at the Bay Club and within the entire New England golf community. Greg received his award this week in front of a large audience of fellow PGA professionals at the 2014 NEPGA Section Spring Meeting at Andover Country Club. This recognition acknowledges him for his continued professionalism both at the Bay Club and throughout the New England Section and Cape Cod Chapter. As we know, Greg has won many events at the Chapter and Section level and has been a 5 time recipient (consecutively) of the Wessner Award given to the Cape Cod Chapter Player of the Year, however this recent award recognizes Greg for his professional achievement in ALL areas of being a golf professional. Greg has served as the Cape Cod Chapter’s Tournament Chairman as well as their President. During his tenure, the Chapter experienced increased participation and renewed enthusiasm. Greg has been a member of the Section Tournament Committee for seven years and has chaired the committee for the last three. The Tournament Committee Chairman is also a sitting member of the Section Board of Directors, and Yeomans has been a welcomed addition in the Board Room. Greg has also been on the NEPGA Junior Golf Committee for four years and two years on the NEPGA Communications Committee. An NEPGA awards banquet honoring Greg, along with other section award winners will be scheduled later this fall. Bay Club Assistant Golf Professional, John “Pi” Paesani will compete in the 2013 Southworth Senior PGA Professional National Championship being held April 15 – 18 at PGA Golf Club in Port St. Lucie, FL. The 25th Championship was originally scheduled to be held last October at Creighton Farms, Aldie, VA however was postponed due to a week of inclement weather. The 264-player field will be composed of senior PGA Professionals representing the 41 PGA Sections, and will compete for a total purse of $285,000 on both courses over the first two rounds of play. The low 70 scorers and ties after the second round on April 16 will advance to the weekend’s final 36 holes at the Wanamaker Course. For more information, please click here. Pi earned the chance to play by shooting a 2-over 142 at the NEPGA Senior Championship/PNC Qualifier held August 7 and 8 at the Woodstock Inn & Resort, Woodstock, VT. His performance resulted in a 4th place tie. This is the Pi’s third appearance at this championship. Junior Golf memberships are available for the 2014 season. This membership, for individuals aged 13 to 23 (as of April 1, 2014), includes limited use of the golf course and practice facilities as well as the Golf House restaurant and Halfway Café. In addition, other benefits include access to professional golf instruction and certified Titleist Performance Institute instructors for fitness and conditioning development; and participation in Bay Club Junior interclub competitions. For more detailed information on the Bay Club’s Junior Golf Membership, please contact Head Golf Professional Greg Yeomans at 508-207-9216 or by e-mail.